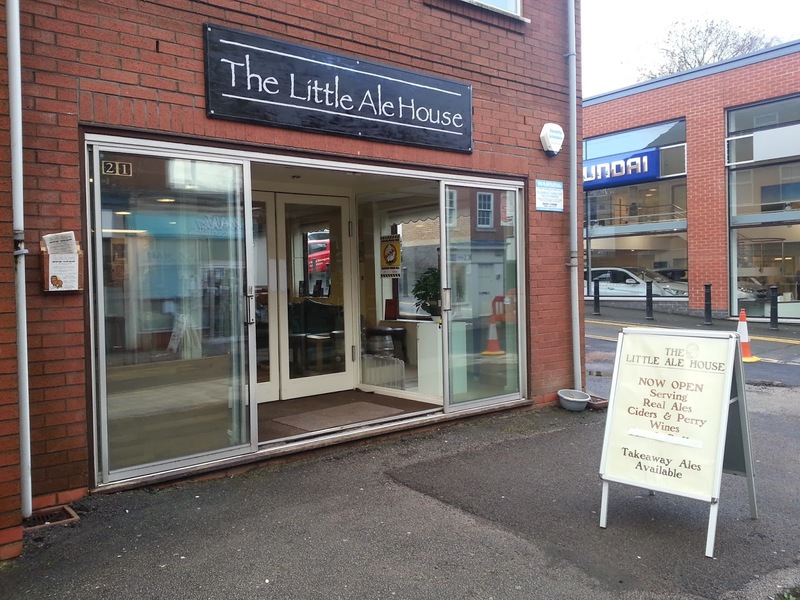 We were delighted to be able to visit Bromsgrove's first micropub, The Little Ale House, en route to Birmingham last weekend. We received a very warm welcome from landlord Terry Bacon, regulars, and those who had travelled from a little further afield to enjoy The Little Ale House's excellent beers and what looked like very good pork pies. That's something to try next time we're in the vicinity. 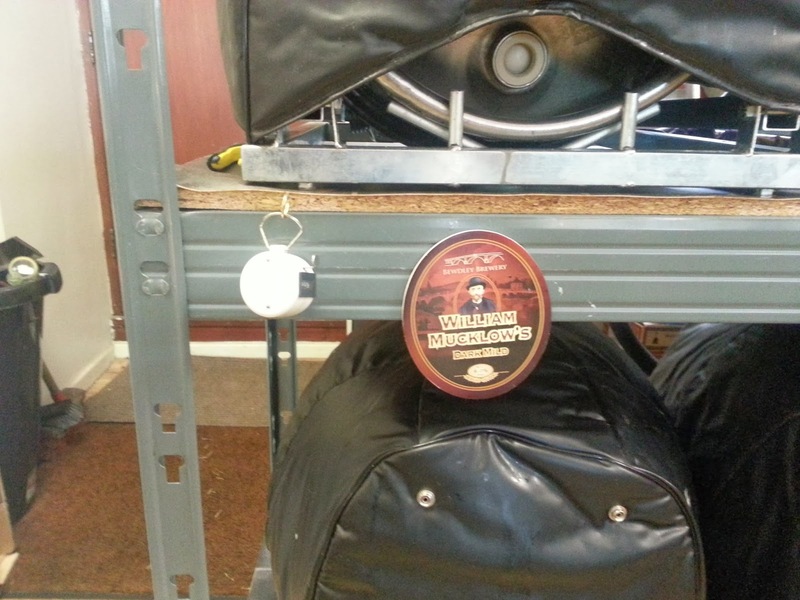 Terry (pictured) walked us through the stillage, and being unable to choose between Malvern Hills Brewery's Beacon Gold (3.7% ABV) and Byatt's Colombo, I found myself compelled to sample them both. 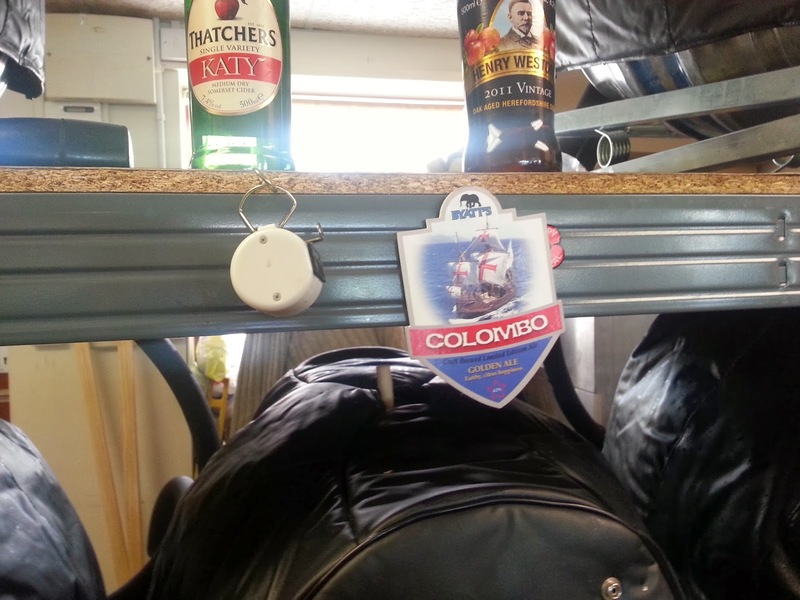 The Colombo, a session-able 4.2% APA, just edged it over MHB's more traditional pale ale for me but who knows? If I'd had time for another taste, I may well have changed my mind. I'm a creature of caprice. Terry also kindly poured me a taster of Bewdley Brewery's William Mucklow's Dark Mild (6% ABV), a great example of some of the more powerful milds that are finding favour these days. This is a regular at The Little Ale House at present. 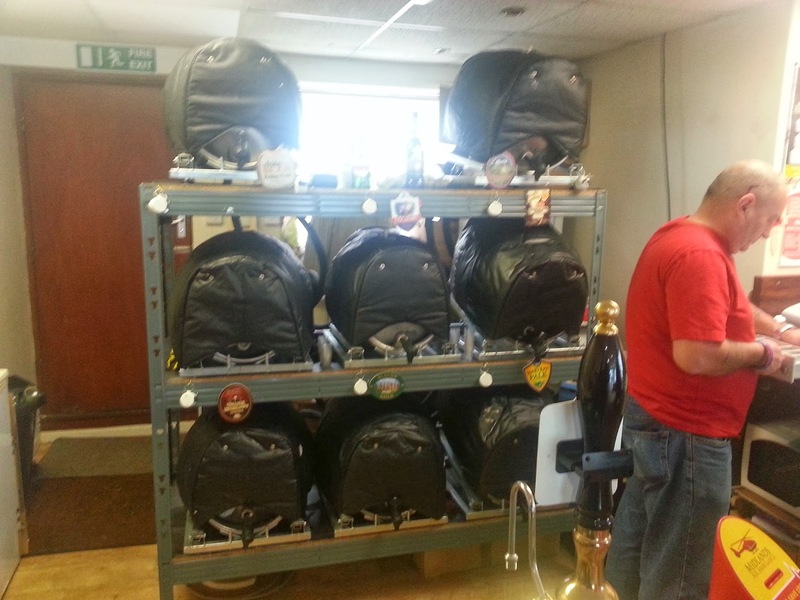 The beers were all in great condition, and I hope that the building work that has closed Bromsgrove's Worcester Road to traffic for the time being will soon be completed. Extra credit to Terry for visibly advertising a discount for card-holding CAMRA members (I'm a lapsarian), and even going so far as to ask me, a first-time customer, if I was. 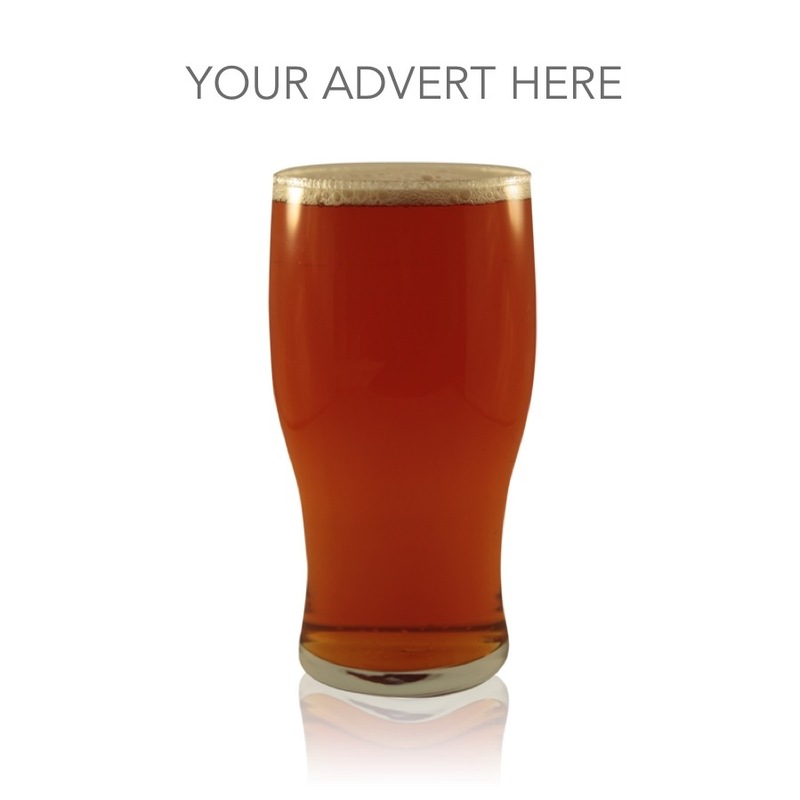 If you're in striking distance of this fine establishment, or even if you're not, do please do your part to support the micropub revolution and pay The Little Ale House a visit.